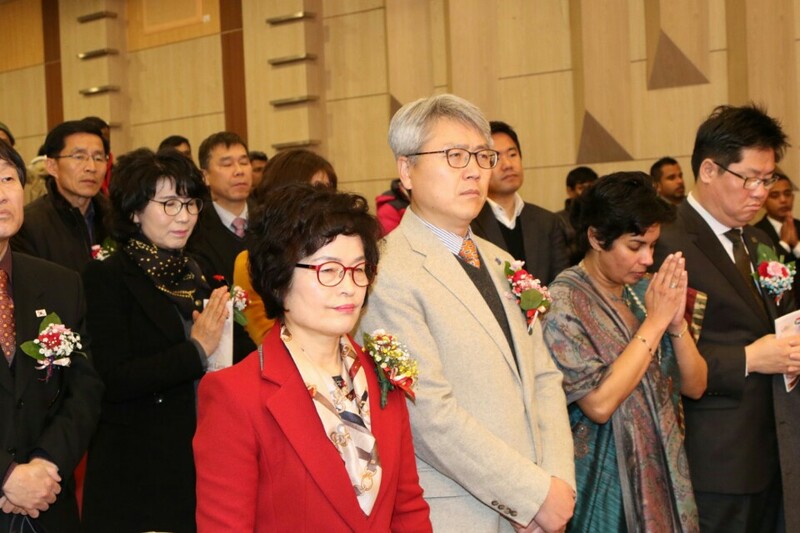 The Sri Lanka Embassy in Korea organized a series of events in Seoul and Gimhae from end-January to early-February 2016, to celebrate the 68th anniversary of the country’s independence. 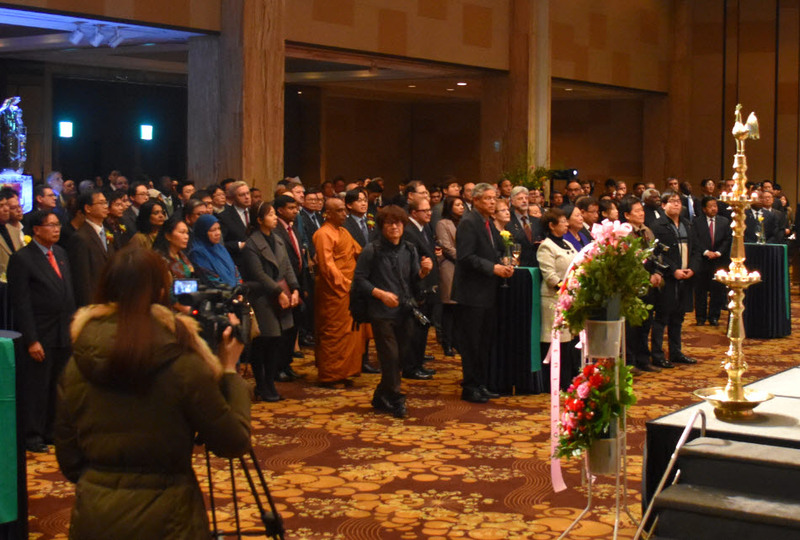 The Embassy on 3 February organized a grand reception at the Millennium Seoul Hilton hotel which was attended by over 400 dignitaries that included Ambassadors and the diplomatic corps, Korean dignitaries, Members of the National Assembly, businessmen and other friends of Sri Lanka. 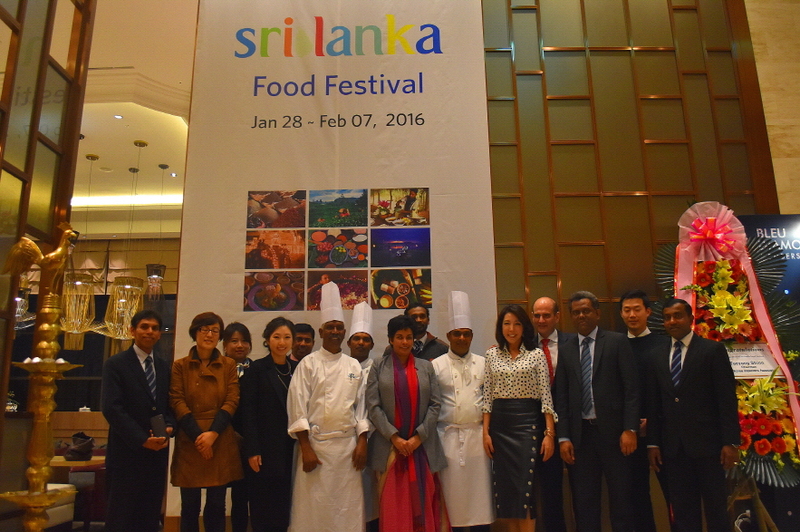 The Sri Lanka Food Festival held for 10 consecutive evenings from 28 January to 7 February, at the Millennium Seoul Hilton (Cafe 395), showcasing authentic Sri Lankan food and Ceylon tea was a great success. The celebrations also included an attractive Cultural Programme featuring traditional Sri Lankan dance, music as well as contemporary music, put together by the Organising Committee in Gimhae. 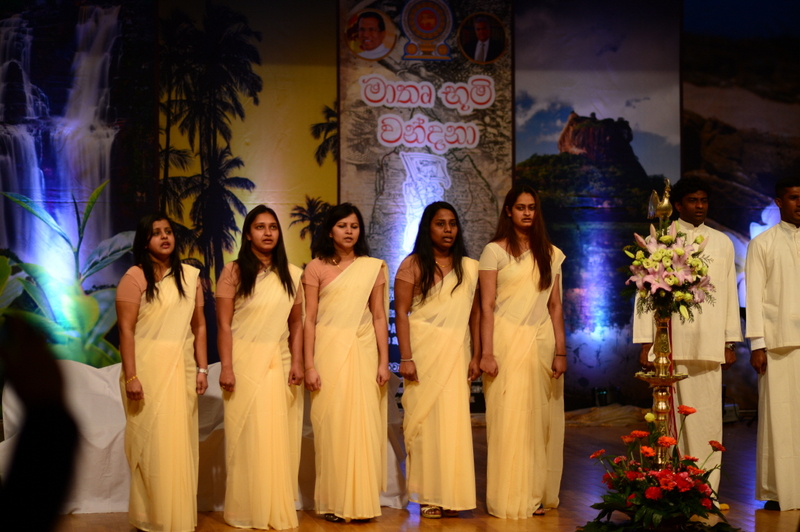 This was the first occasion on which the Sri Lanka Embassy organized a National Day Reception for the Sri Lankan community in Gimhae, a region which is home to about 4,000 Sri Lankan migrant workers.